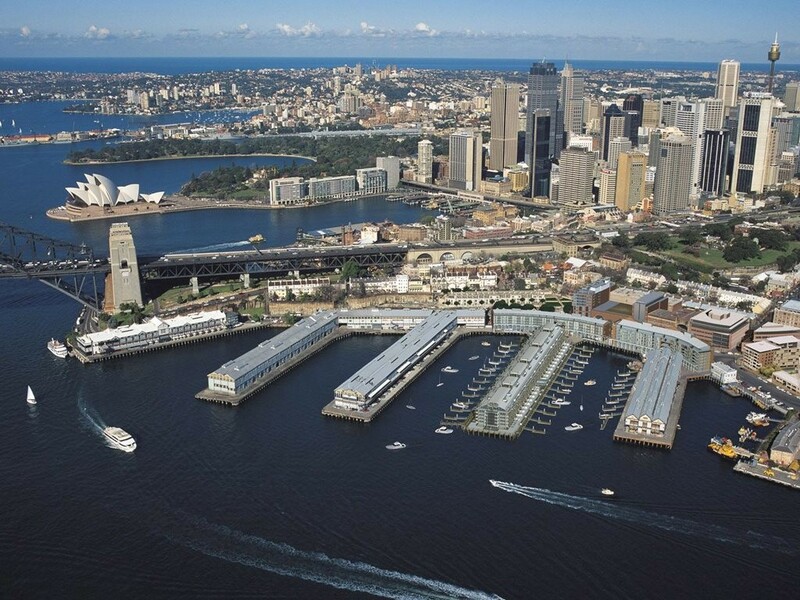 A proposed $210-million redevelopment for the Sydney suburb of Walsh Bay has suffered a serious setback, with its planning approval being declared invalid by the NSW Court of Appeal. The project has been the subject of a two-year legal battle, begun when local restaurant owner Brigid Kennedy challenged the government-funded project on the basis that it had not been approved lawfully. This week, the court ruled 3-0 in favour of Kennedy. As a result, the NSW government’s timeline for the project – with the Walsh Bay redevelopment initially slated for completion in 2019 – seems unlikely. The court’s decision against the Walsh Bay redevelopment comes after news in April that the government would be providing an additional $68 million in funding, on top of the first round of $139 million. The money was originally planned to go towards improvements to the staples of the Walsh Bay arts precinct. For instance, upgrades had been proposed for within and around the Sydney Theatre Company, the Sydney Dance Company and the Bangarra Dance Theatre, among others. Yesterday’s court decision means that large chunks of the planning and consultation process will need to be re-done. The court’s decision ruled that the original consent for the site’s planning – granted in 2015 – was invalid, as the project’s planning process had been misleading. At this stage, the full scope of yesterday’s court decision for the Walsh Bay redevelopment is unclear.